What’s New, Pussycat? 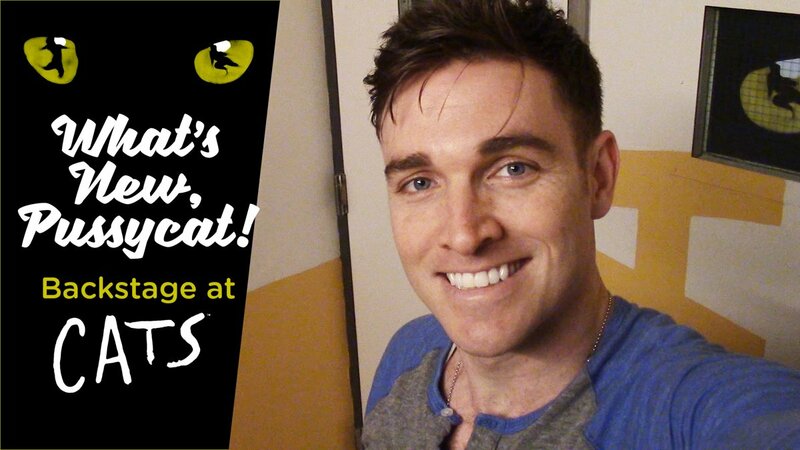 Backstage at Cats with Tyler Hanes, Ep 1: Meet the Jellicles! In the first episode of Tyler Hanes' new Cats vlog, we get to meet the cast and more.